Britain is rightly known for its great stately houses, castles, and churches – and its ruins are also worthy of celebration. Wandering through ancient ruins can inspire tales of adventure, historical insight, and wonder for the way we used to live. But there is one drawback with exploring a half-destroyed fortress: you only get half the story. 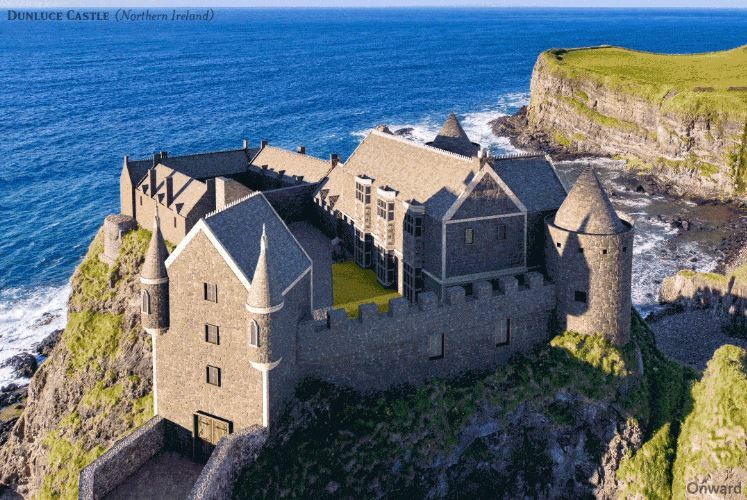 At the link below, Onward and NoeMam Studios have digitally reconstructed seven ruined castles to show the true splendour enjoyed and defended by yesteryear’s barons, queens, and kings. Watch (and read about) the animations here.